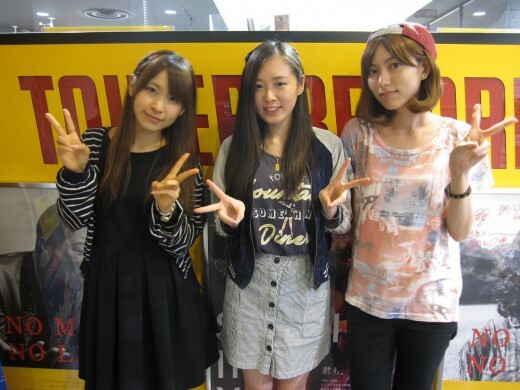 ANGERME originally started off in 2009 under the name S/mileage with four members who were picked from the Hello! Project trainee program. Hello! Project is an umbrella group that represents very popular Japanese groups and acts like Morning Musume, Berryz Kobo, Aya Matsuura, Maki Goto, and others. Having a chance to debut in a group that is associated with Hello! Project is a tremendous honor as the groups under Hello! Project are considered top idols across Japan. In the past, new members for these groups have been picked through random auditions. However, producers and managers have been forming groups lately with members in the trainee program as these girls have been taught the ways of Hello! Project. With a group name that blends together the words “smile” and “age”, S/mileage made their indies debut with the single “aMa no Jaku”. They released three more indie singles, including one of my favorites “Otona ni Narutte Muzukashii!! !”, before the infamous Hello! Project producer Tsunku announced that the girls would make a major debut if they completed a mission, collecting 10,000 photos of people smiling. 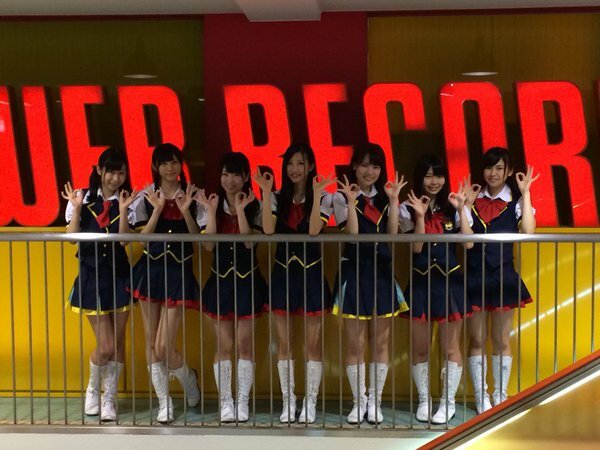 The girls were able to complete their mission and released their debut single “Yume Miru Fifteen” on May 26. “Yume Miru Fifteen” was an instant success and fan favorite as it reached #5 on the daily Oricon charts. I even loved it as it’s strong, cute, and some different from the other groups. Over the years, S/mileage added more members as two graduated from the group. In 2015, the group changed their named to ANGERME, a combination of two French words that meant “angel” and “tears”. Sorry guys, it doesn’t mean the group is angry at all. The group also changed their image; going from a girly cute sound with everyday teenage thoughts to a much mature one with hard truth lyrics. I was very grateful to go this event thanks to my friend Petit Melon who told me about this event. And, I was also grateful for a couple of people in the Hello! Project fandom who bought singles through me so I could use their tickets for the handshake event. 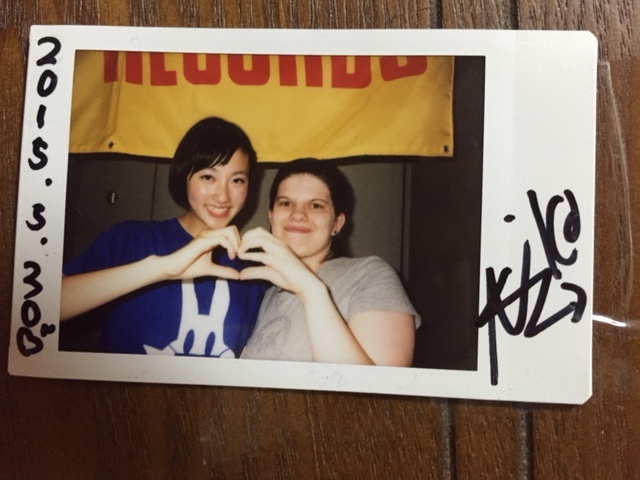 Meeting any member of Hello! Project is a dream come true because I loooooooooooooove Hello! Project. Yes, I’m a die-hard fan. After I left early from the HR mini-live event, I caught a bus from Nagoya Station to a mall that is next to a regional airport outside the city. It took about thirty minutes to get there. But as soon as the bus reached the mall’s bus stop, I got off the bus and raced to the event space which was on the third floor. While on the way up, I bumped into the crew of the Solar Impulse 2 plane, who were grounded for a while in Nagoya due to weather problems. Overall, it was a pretty good mini-live. 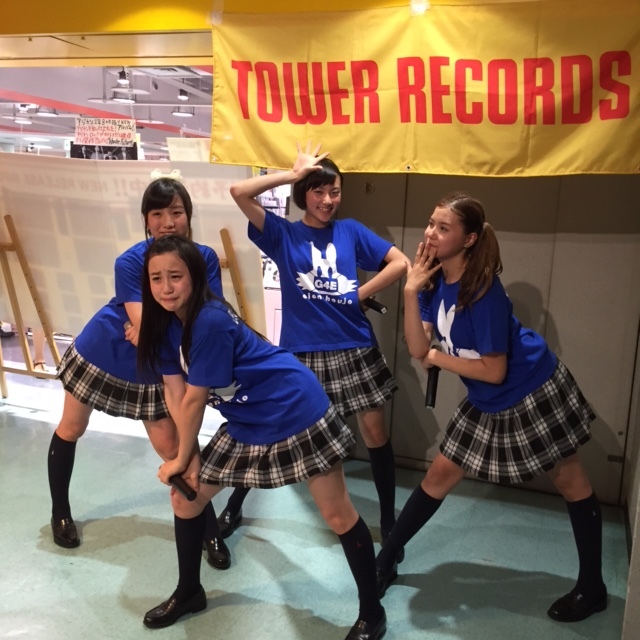 I was really excited when they sang “Please Miniskirt Postwoman!”, “Taiki Bansei”, and ‘Nanakorobi Yaoki” as they are pretty awesome. So awesome that I joined the fans as I sang, danced, jumped up and down, and did other crazy (but appropriate) things. I had a blast! As soon as the mini-live finished, the girls thanked everyone for coming and exited the stage as the staff prepared for the handshake event. There wasn’t much preparation; just put a couple of tables on the stage and make a line at the beginning of the event space. It didn’t take a long time until the girls came out and the line was moving. I went through the handshake line four times, each time lasting barely a minute. I barely had a second with each girl as the staff hurried me along. General handshake events for Hello! Project are usually fast-paced as there is a lot of people to get through the line. The first time I went through the line. it was a mad rush to say a message to each girl like “Congratulations” to Kanon or “I Love You” to Meimi. My nerves and pacing got better gradually as I became relaxed by the fourth time. The members were starting to be more open as a lot of the members, especially the third generation, tried to speak English. This event was one of the highlights of this year because I loooooooooooove ANGERME. I love Kanon (the Kago Ai look-a-like), Rikako, and Meimi. 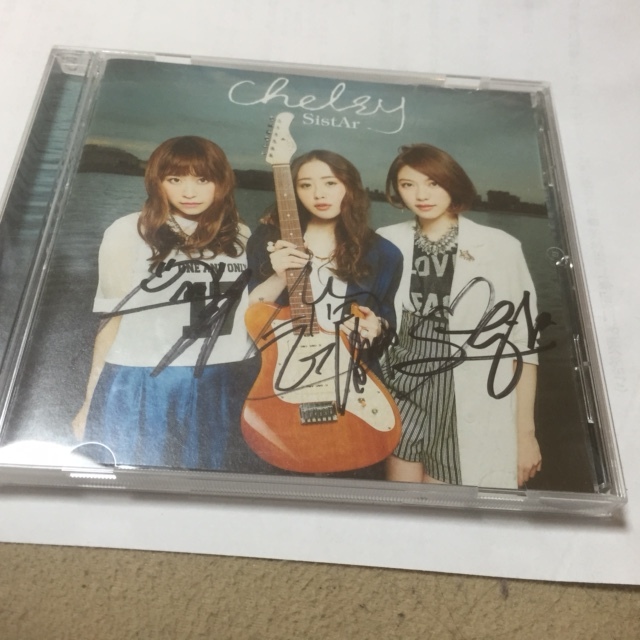 And, I love their music; both Smileage’s and ANGERME’s. It is so great, just listen to “Nanakorobi Yaoki” below. A haunting but uplifting song that talks about never giving up even if you fail many times. And if you like that, check out ANGERME’s discography!